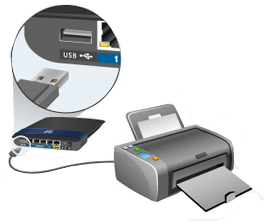 The instructions below will guide you on how to download and connect your USB printer to your network using a Windows® computer through the Linksys USB Control Center software. NOTE: The Linksys USB Control Center software is available to any Linksys Smart Wi-Fi Routers with USB port. NOTE: If you are using a Mac® computer, click here for instructions. 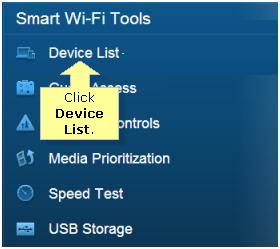 Access your Linksys Smart Wi-Fi Account. For instructions, click here. 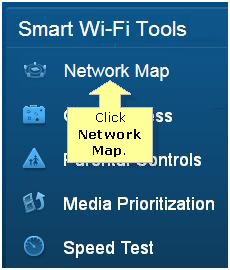 Click the Network Map or Device List Tool on your Linksys Smart Wi-Fi Account navigation menu. On the upper right side, click the button. 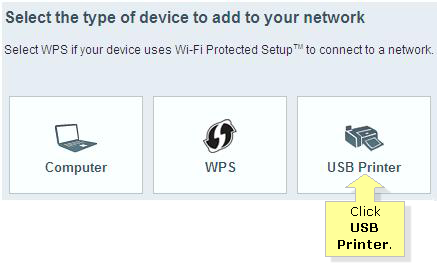 Under the Select the type of device to add to your network page, click USB Printer. Connect your printer to the USB port of your router. 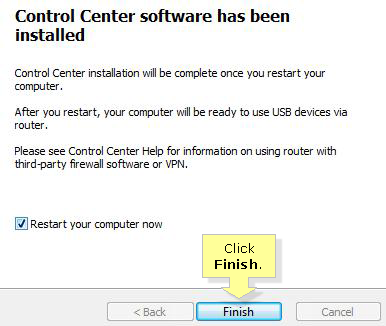 Under the For Windows PC category, click the Click here link to download the free Linksys USB Control Center software. 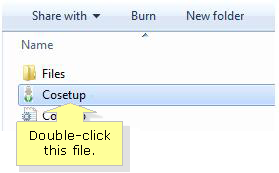 Click the Save File option then click OK. 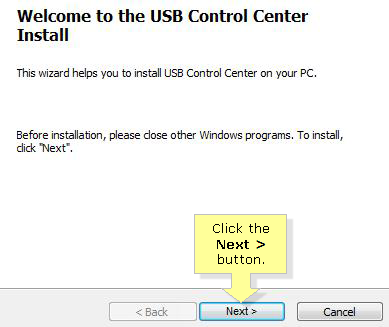 Locate and extract the downloaded Linksys USB Control Center installer. 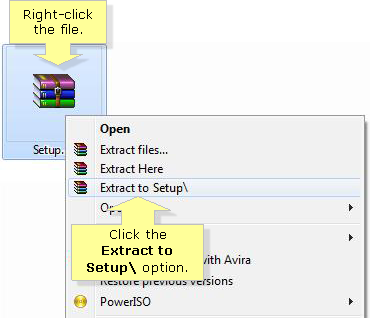 Right-click the file then select the Extract to Setup\ option. Once the extraction completes, select the folder with the correct version for your Windows operating system. NOTE: The version 2.2.0 is used for Windows 7, Windows 8, and Windows 10. The version 2.1.0 is used for Windows XP and Windows Vista. 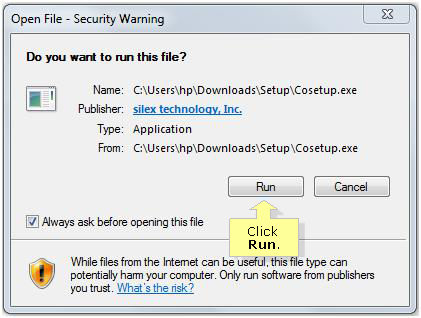 Double-click the Cosetup file to start the installation. Click the Next > button. IMPORTANT: Make sure that you temporarily disable any firewall or security software that may prevent the installation from running. 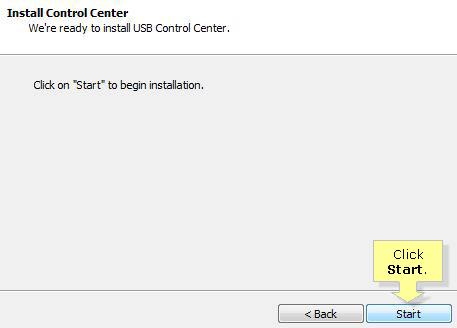 Click the button then wait for the software to start the installation. When a prompt appears, click to proceed. 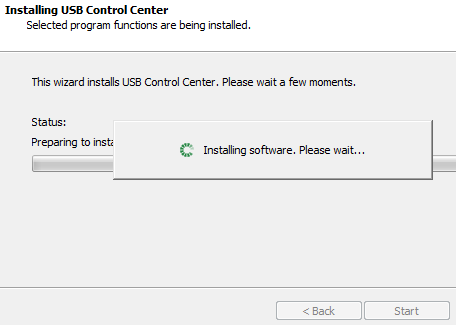 NOTE: You will be receiving a notification message that the Linksys USB Control Center software is being installed on your computer, wait for it to finish. When the Control Center software has been installed window appears, click Finish. NOTE: If you left the Restart your computer now checkbox checked, your computer will restart. Once the computer has finished restarting, open the Linksys USB Control Center software to install the printer so that it can communicate with your router and other devices in your network. Your printer has a default name assigned to it by the manufacturer. However, if you've renamed the printer to something like "Kitchen Printer", that name will appear instead. NOTE: If your printer name does not appear in the list of available printers when you try to print, you may need to install the printer driver (software) on your computer first and then add the printer again via the USB Control Center.